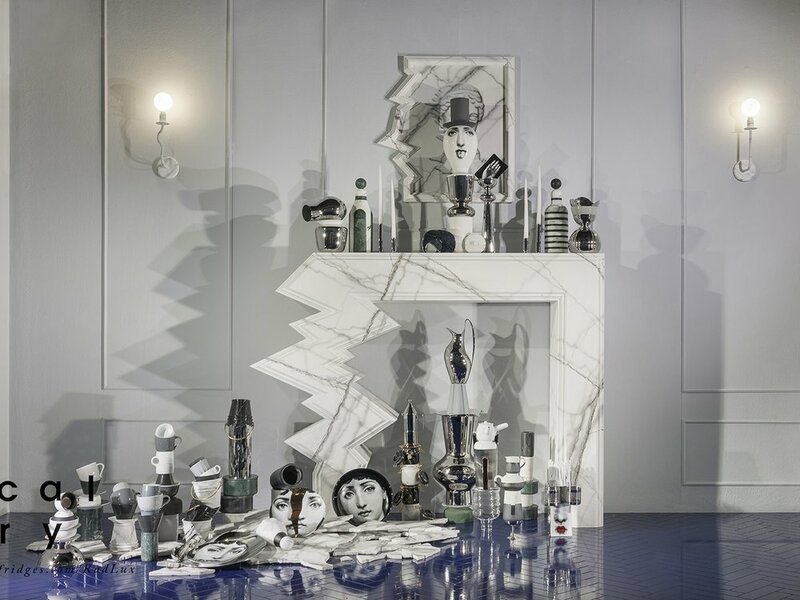 Propability were invited to create a selection of elements featured in Selfridges latest windows scheme, Radical Luxury, designed to turn traditional luxury on its head. 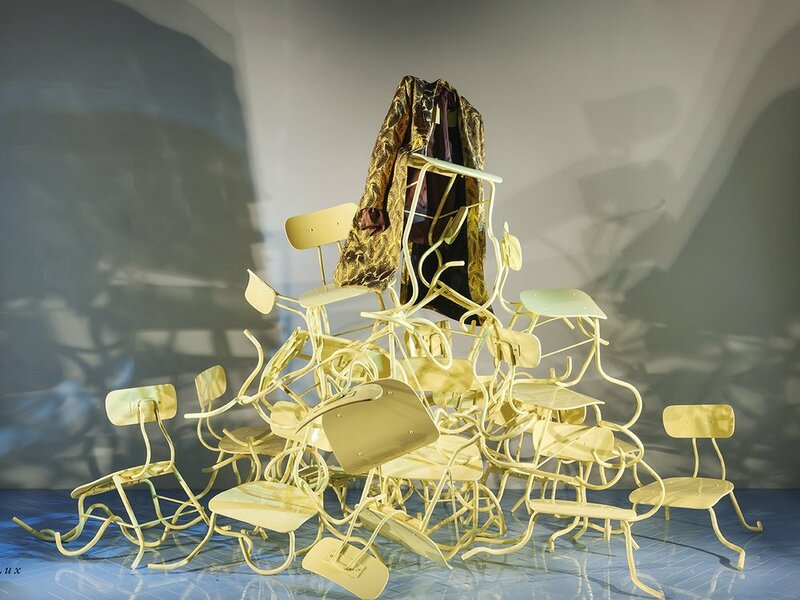 We included distorted executions of objects into some of the displays such as twisted chairs scheme which was constructed and sprayed before being mounted, a 'melting' sofa elevated above designer handbags, a bespoke and shattered fireplace and giant twisted classical columns. Other items representing luxury through a different perspective included a revolving door made from live-edge acrylic within which garments were sandwiched and suspended.